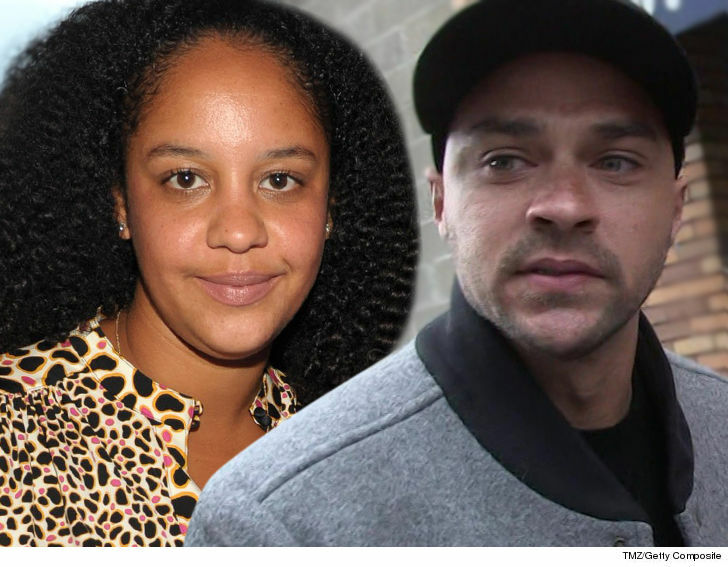 Jesse Williams' Ex I Need More Dough ... For Kids' Activities!!! 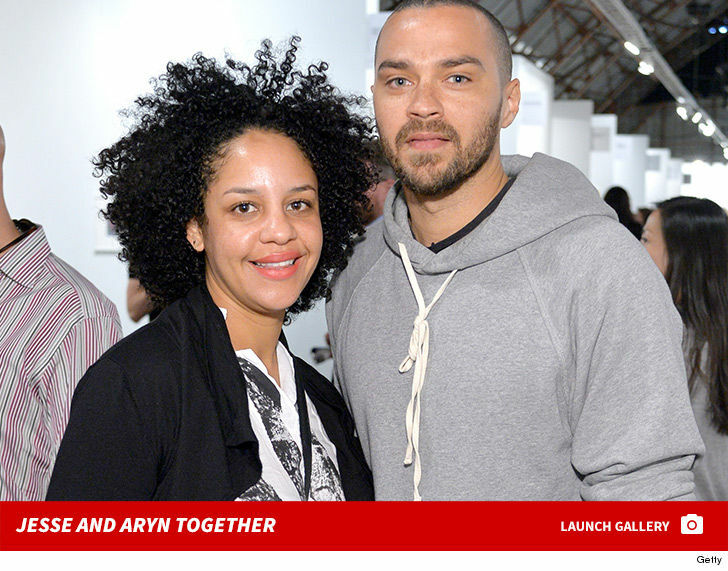 Jesse Williams's estranged wife has gone to court asking for more money to support their 2 kids ... TMZ has learned. 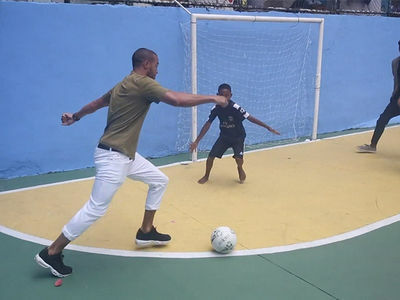 Aryn Drake-Lee filed docs claiming the $50,695 per month Jesse's been ordered to fork over in spousal support falls way short of covering expenses for their kids, ages 4 and 2. On top of that ... Aryn wants $200k to cover her legal fees. 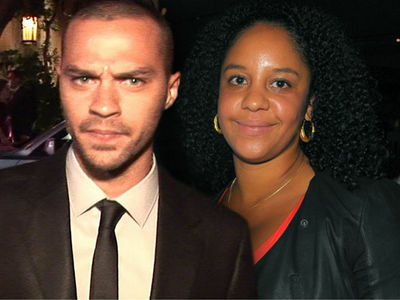 We broke the story, Jesse agreed to front her $60k for her lawyer's fees ... but clearly that ain't cutting it for Aryn.